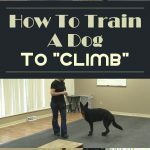 This video by kikopup is a great training process on how to properly teach a dog to go to its mat, drop on recall and drop at heel. With the ‘go to your mat’ command, the essence is to build the mat to be a reinforcing training tool. The initial step is to place the mat on the floor. 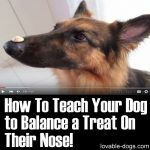 Start with your dog off the mat and then place a treat on the mat. 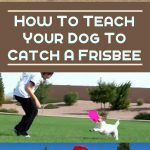 Your dog will basically go for the treat and stay on the mat. 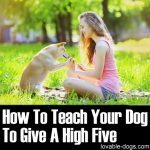 Use your clicker and then reward your dog again with a treat. 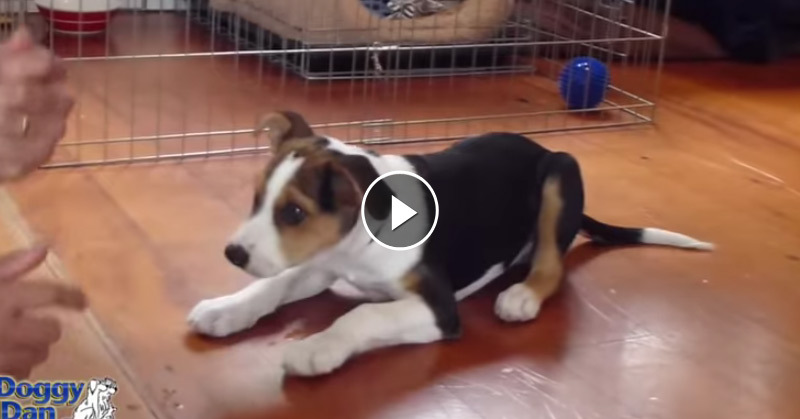 Immediately after, you need to provide a release cue so that the dog the moves off the mat. 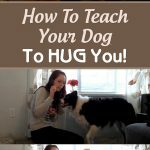 Repeat this over and over until your dog masters the command. The next trick is the drop on recall. 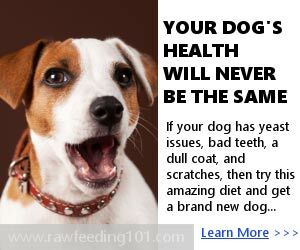 Place your mat on the floor, order your dog to go to the mat and then ask for a ‘down’ right after and then release after a few seconds. 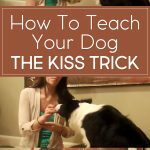 Of course you have to click as soon as your dog performs ‘down’ on the mat and give a treat right away. 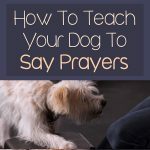 Repeat this over and over until your dog understands that as soon as it reaches the mat, it has to lie down. 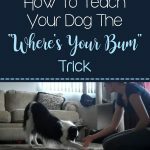 Once your dog has mastered this, you can move two inches farther from the mat and command the ‘lie down on the mat’. 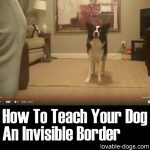 This will test whether your dog will stop on the mat or still move towards you. 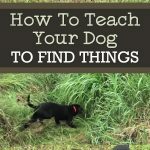 If the dog stops on the mat, that would be successful dog training. To complete the trick, you need to move farther and farther away from the mat. 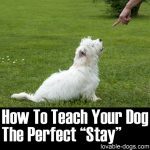 Repeat this many times so that your dog will become further familiarized with what you want. 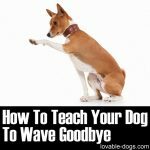 Once your dog masters this, you can remove the mat and go to the next step. 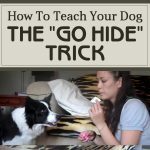 The last dog trick is the drop at heel. This is almost the same as drop on recall. 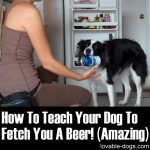 You will also need to place a mat on the floor. 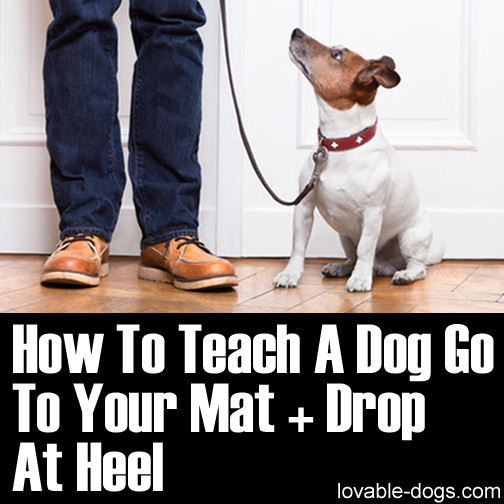 You need to walk side by side with your dog and then order the drop at heel as soon as your dog steps on the mat. Provide a release cue afterwards and continue walking. 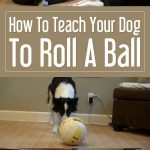 Of course you have to reward your dog every time it drops on the mat. Repeat this over and over again until you can remove the mat. 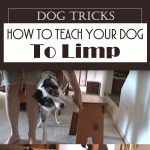 Full progress with this trick means that your dog will still drop at heel even without the mat in its former place. 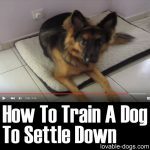 This is a great training video because it provides multiple commands even in a short period of time. All of the commands in the video basically have the same critical item, which is the mat. 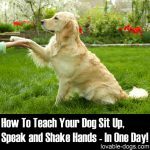 For some dogs, you might need more time to train them some of the steps but that is understandable. Just be patient and keep on practicing!